in the Sahara Desert - Morocco. The team of the Riad Café du Sud welcomes you. Private environment for exclusive privacy. 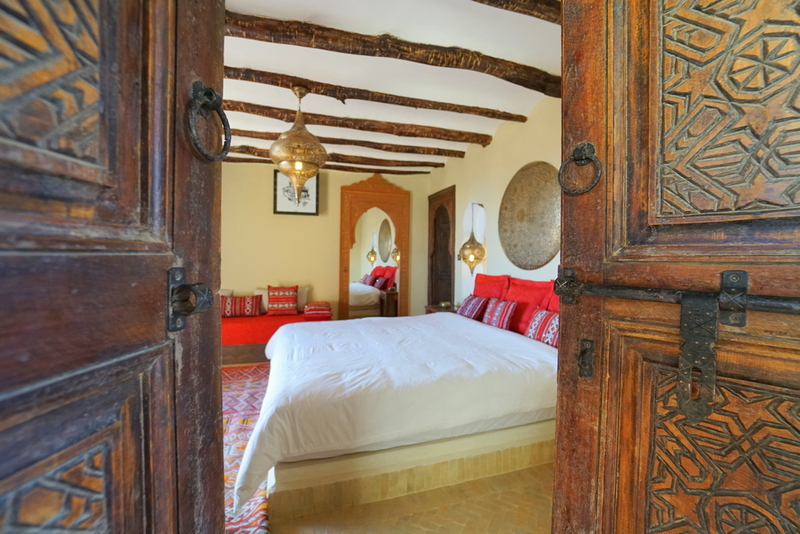 ❤ An exclusive four-room house surrounded by astonishing sloping dunes and a natural desert landscape, Riad Café du Sud offers its guests a one-of-a-kind traditional desert experience true to the culture and heritage of the Kingdom of Morocco. 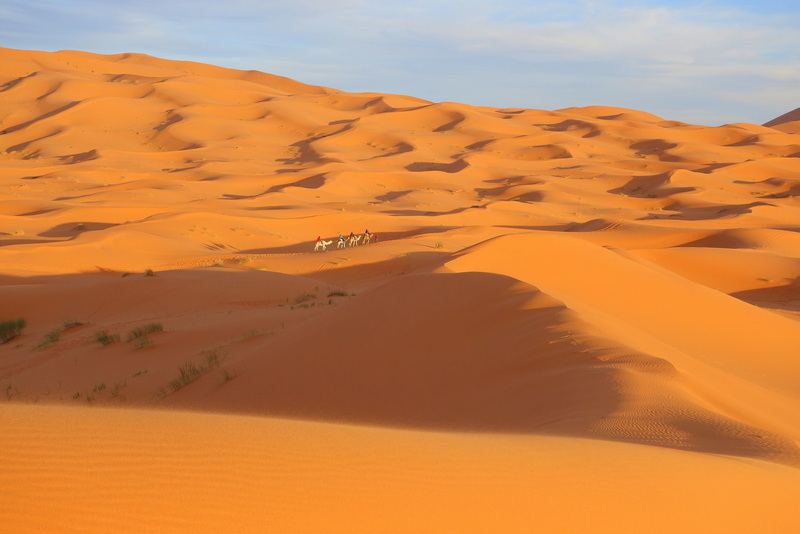 🐪 The spectacular, ochre-colored dunes of Erg Chebbi, usually known as the Dunes de Merzouga, contain one of the two largest Sahara “ergs” in this remote region of Morocco, stretching along the Algerian border. Its highest dune reaches about 300 meters in height. Riad Café du Sud is an elegant Sahara Desert house combining traditional decor with maximum, modern comfort. 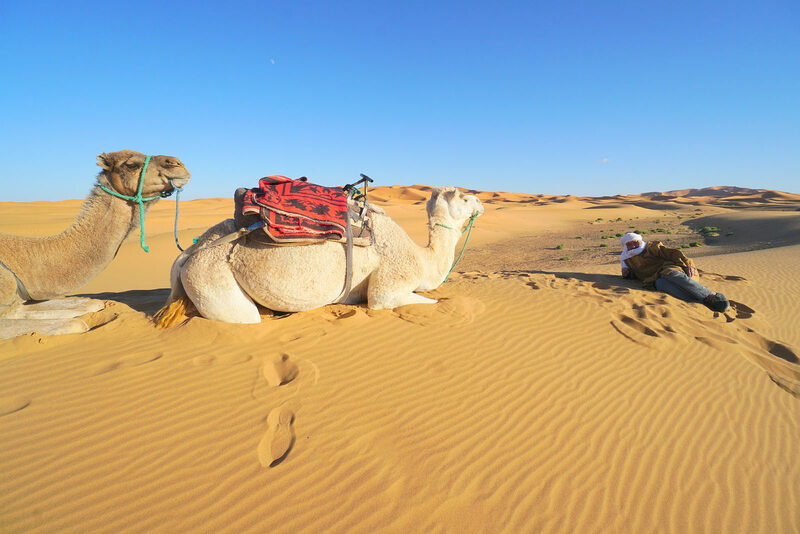 It is here where you will experience the ultimate in desert luxury, making your holiday in South Morocco unforgettable. Four fully equipped rooms (Suite Rkia, Suite Bahmad, Room Herra and Room Hegga), at your disposal, easily become the exceptional location you will call Home during your stay. 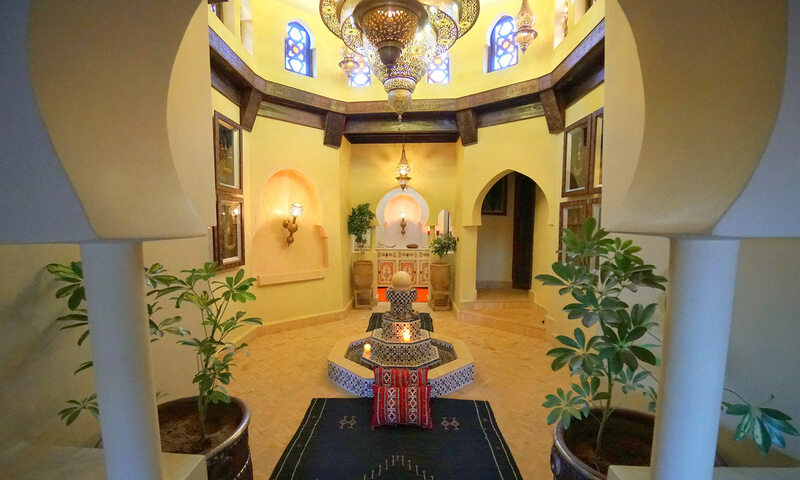 Settled in a beautiful part of Erg Chebbi dunes, Riad Café du Sud provides the ultimate desert living experience. 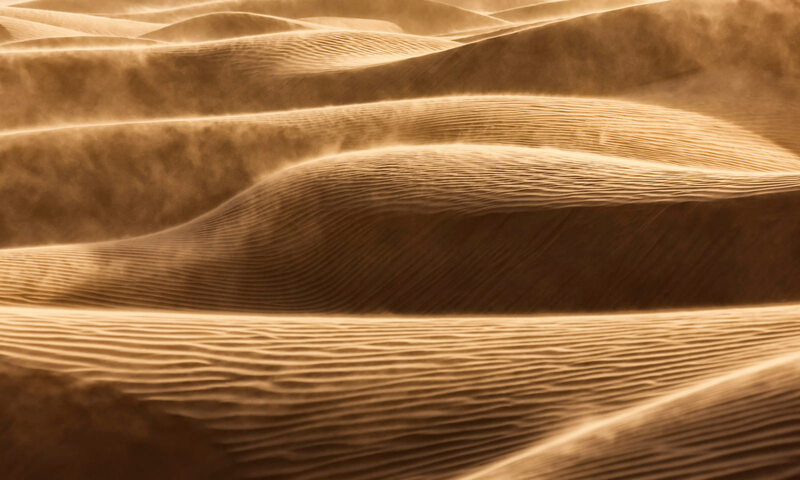 Sleep with the sound of desert wind shifting sands and wake up to the beautiful sound of its many birds waking with you. Riad Café du Sud is located within an extraordinary setting. 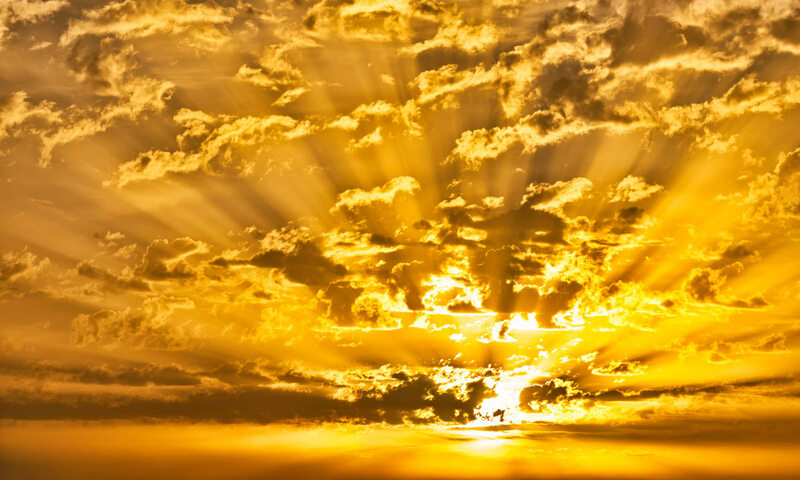 We invite you to delight yourself during your next holiday and enjoy its incredible desert serenity. 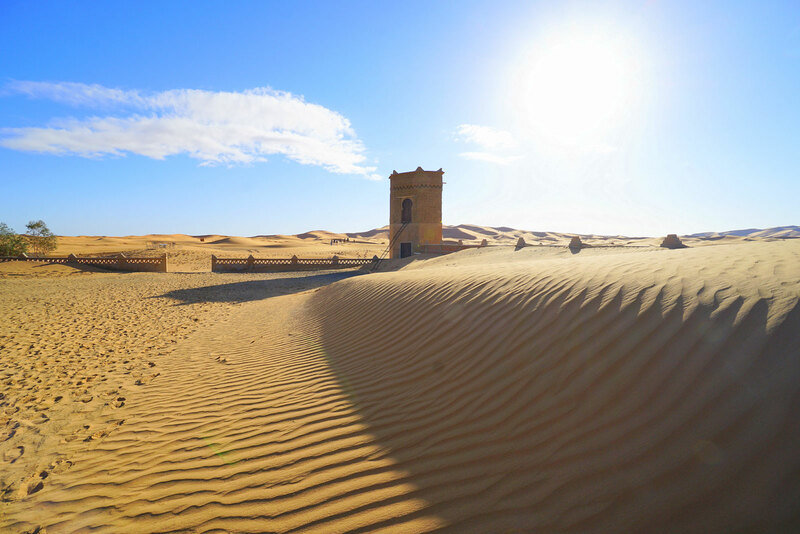 Nestled deep within Morocco’s magical dunes and desert landscape in the Erg Chebbi area, Café du Sud showcases the architecture and heritage of the country while also offering an opportunity for desert adventure.